We featured Vanessa Da Mata back in December 2008. 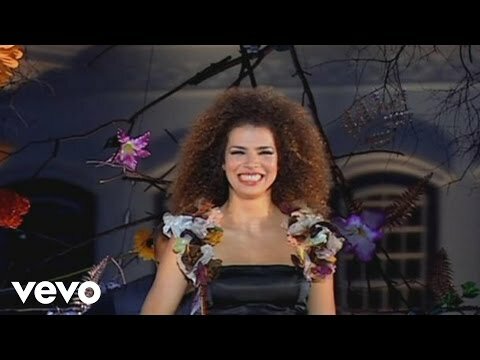 Here’s another video from the Brazilian singer entitled Ainda Bem. Paula Eduarda is a Brazilian singer who auditioned for the Brazilian franchise of the Got Talent TV show. You are currently browsing the Brazilian Music weblog archives for February, 2013.